This program prepares students for employment in dentistry as a Certified Dental Assistant and a Licensed Dental Assistant. Students are trained to expose and process dental x-ray films, master a variety of chairside skills and expanded functions delegated by the Minnesota State Board of Dentistry. Students also study ways to control and prevent dental disease. Excellent communication skills are required for patient education. The Dental Assistant program is accredited by the Commission on Dental Accreditation of the American Dental Association. "Everybody here is really concerned about the student succeeding…There's nothing negative that I can say about this school or the program." 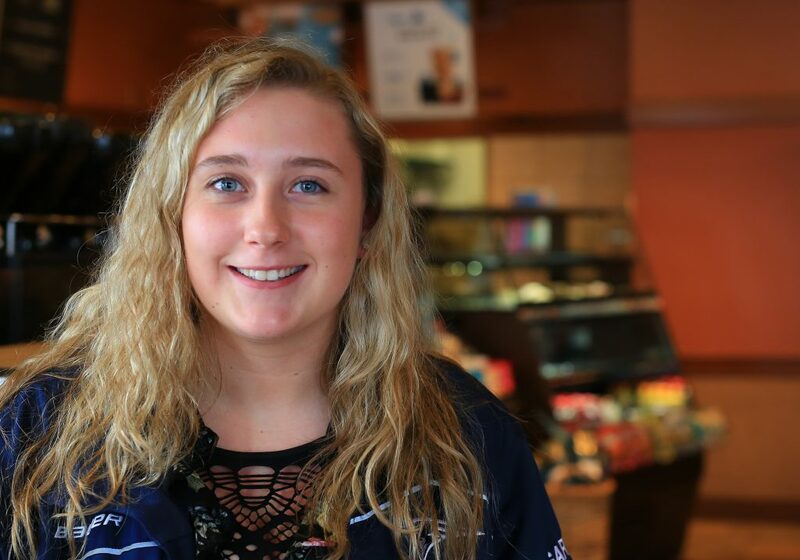 "My instructors are great mentors and educators, enabling me to continue my future." "With the great training at DCTC and externship I was able to obtain employment right after graduation." I had an amazing experience in the Dental Assisting program. The hands on work in the lab helps to prepare you for the dental office. The externship program is an invaluable experience; it is a great time to learn how an office runs and what your role will be as an assistant. With the great training at DCTC and externship I was able to obtain employment right after graduation. Dental assistants provide direct and indirect patient care working under the supervision of a dentist. Potential work settings include dental practices in both general and specialty offices. Work areas are near the patient in the dental chair to permit efficient assistance to the dentist. According to the Bureau of Labor Statistics, employment as a dental assistant is expected to grow 31 percent by 2020, making it one of the top 30 fastest growing occupations in the U.S. The BLS Occupational Outlook Handbook states: "Ongoing research linking oral health and general health will continue to spur the demand for preventative dental services. As the large baby-boom population ages, and as people keep more of their original teeth than did previous generations, the need to maintain and treat teeth will continue to increase the need for dental assistants." People in this career prepare patients for dental treatments and procedures, assist dentists and sterilize instruments. Some perform x-rays and lab tasks, maintain patient records and coordinate appointments. A typical work setting involves handling tools, working in a team, and interacting with patients. The Dental Assistant program at DCTC is active throughout the year and makes headlines in college publications. Read about student success in design competitions, student field trips to national conferences and the accomplishments of our interior design instructors. View more Dental Assistant News Stories! 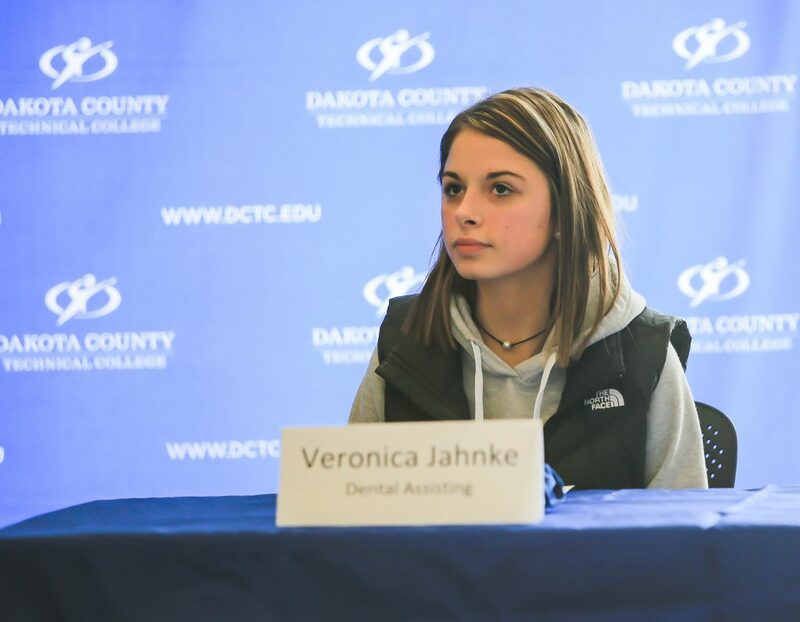 As a student in DCTC's Dental Assistant program, you have many opportunities to make connections in the design industry through your involvement in professional clubs and organizations. Community development through service-learning projects promotes citizenship and civic involvement in our students. 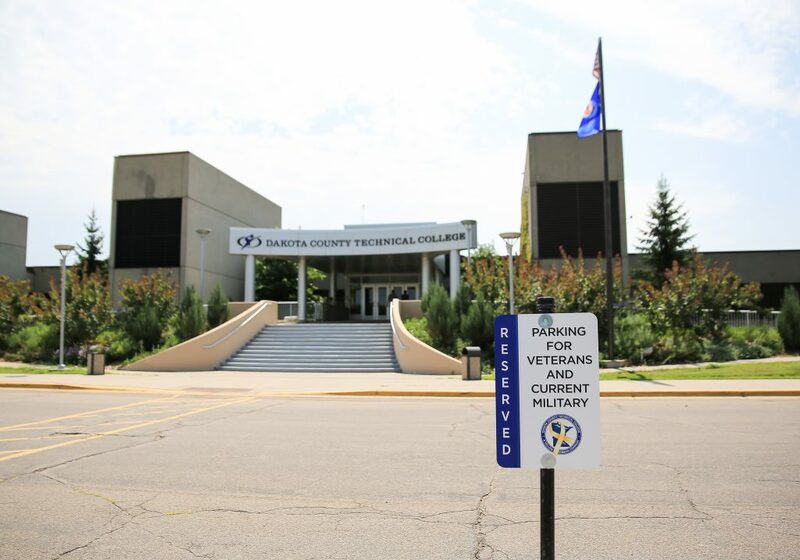 In a wide selection of DCTC programs, students are required to demonstrate their commitment to community service by participating in approved service-learning projects. Dental Assistant students are required to participate in a minimum of 10 hours of community-based learning. Some get the opportunity to participate in Give Kids a Smile, an annual program sponsored by the American Dental Association to provide dental care to underserved children. Visit the Health & Education page to explore programs related to Dental Assistant.